The Design Team is using Clearly Besotted products this week. You don't have to use them to enter, but if you have some we'd love to see what you do with them! 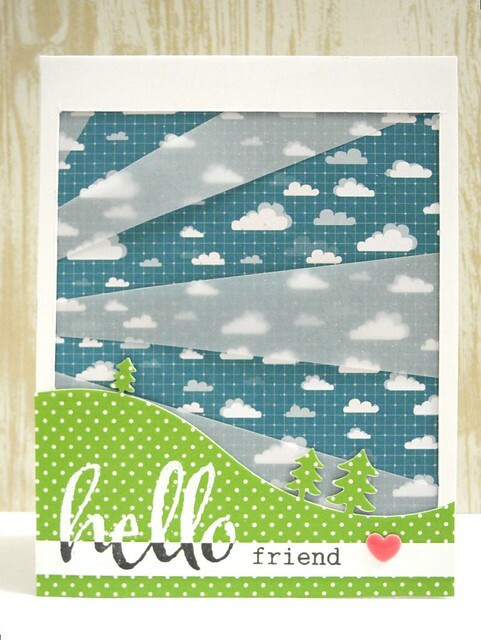 I used a super fun landscape die along with my clear element - vellum. (Okay, so it's probably more 'translucent' than actually CLEAR, but, clearly we aren't going to be that picky. Mostly because I said so. Clearly.) I mean, technically, I also used clear VersaMark ink for the embossing, so there is that. Ummm... why, yes, I do LOVE this card, thanks for asking! I don't know what it is about it, but I just love how it turned out. Bright colors, a fun design that was a totally different direction that I had originally set out for, but I totally love it and it's actually cooler than my first idea, anyway. Clearly. (Yes, I am going to keep doing that. I find it hilarious. Clearly. HA!) For the sentiment, I stamped and embossed in white and then stamped on the white strip in black and layered that over the embossed version to make it more interesting. And just kind of totally cool. For reals, though. Clearly. You can find the complete list of the fun stuff I used in the links below. Including those cute papers. And the die. And the stamps. And the ... well, clearly. BUT, more importantly, now it's YOUR turn! 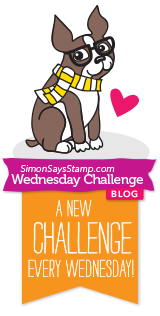 Create something with a touch of CLEAR and link it up to the Simon Says Stamp Wednesday Challenge Blog! DUDE, you could win a $50 voucher to the Simon Says Stamp Store. For reals. You want that. I know, because I want that. Clearly. Great use of the patterned papers. Love the design. Soooo super cool! Totally awesome! this card is AWESOME--great stamping affect! so fabulous.. love how you stamped the sentiment..
LOVE that black and white sentiment, Jennifer! How unique! Wow! Amazing card Jennifer!! Love the 3D look it has! hey Jingle! this is awesome, I luv how you split the hello, just darlin! Hope you have a super week! Oh this is fabulous, love the bright colours. beautiful card, Jennifer, I love how you stamped the sentiment!!!! Fun card! Love the way you used the vellum! Fabulous card Jennifer. I love the scene you have created and I love how you have done the sentiment. 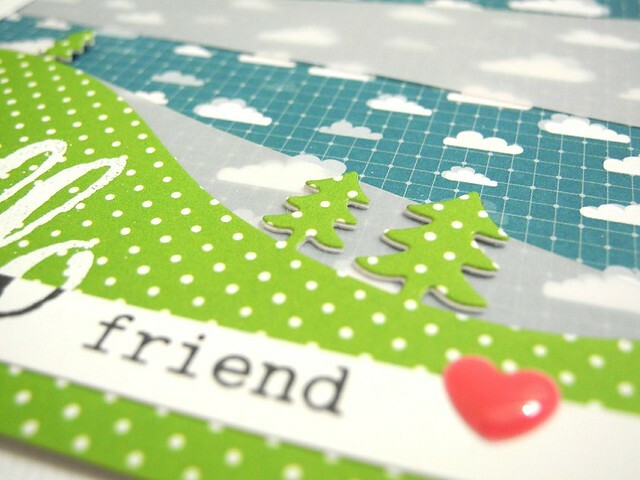 A stunning card Jennifer, I love the scene and fabulous design - great colour scheme and gorgeous sentiment!! clearly, this is an ADORABLE card! love how you embossed and layered on the two colors!